4. Het Parklandschap Van Madoera. Antique school board of The Park Landscape of Madoera. 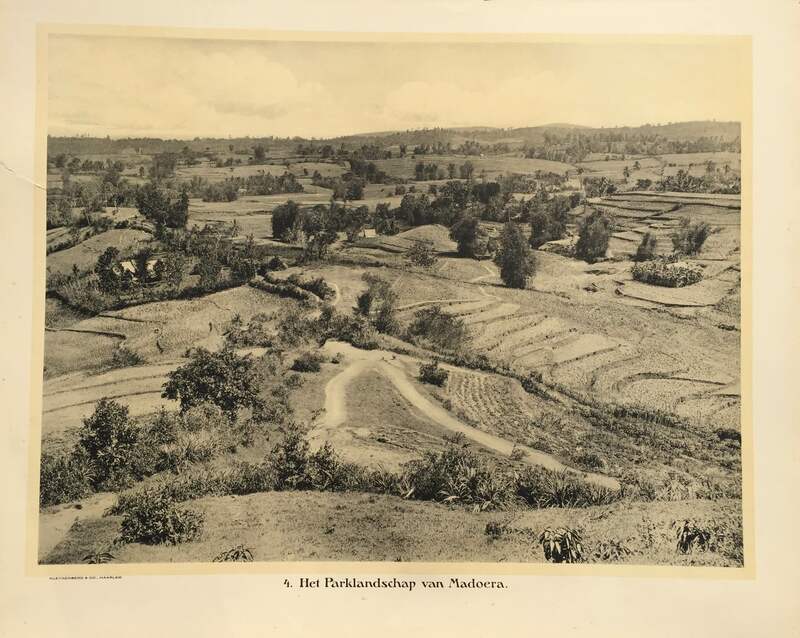 Taken c.1895 and published between 1912 and 1914 in Holland.